The following are parent-to-parent closed (non-public) discussion groups on Facebook. Read each group's description prior to joining (in the 'about' section at the top righthand side of the group). Peaceful Parenting Group: FB.com/groups/ExplorePeacefulParenting - for families striving to parent in baby- and child-friendly ways. The Breastfeeding Group: FB.com/groups/Breastfed - for all nursing mothers, lactation consultants, and female lactivists. The Baby-led Weaning Group: FB.com/groups/BabyLed - for families practicing baby-led weaning and natural 'child-led' weaning. 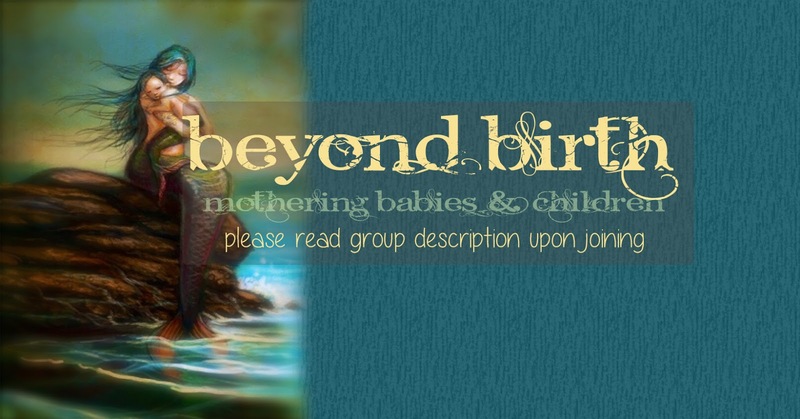 The Birthing Group: FB.com/groups/Birthing - for birthing women and mother/baby-friendly birth advocates. The Homeschooling & Unschooling Group: FB.com/groups/PPHomeschool (For families homeschooling or unschooling children). 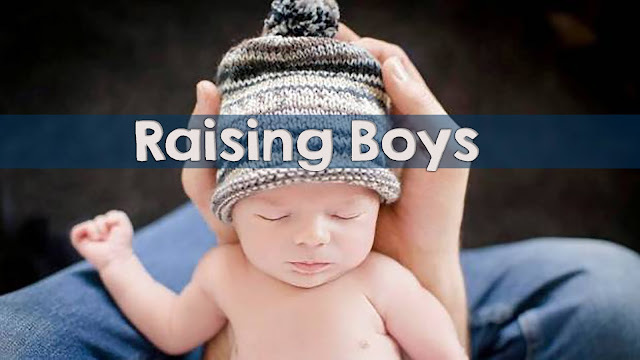 Saving Our Sons: FB.com/groups/SavingOurSons: for families with intact sons and advocates for genital autonomy. Note that this group is not designed for new/questioning parents. For those who are still making a decision, please join Intact: Healthy, Happy, Whole or It's a Boy! Intact: Healthy, Happy, Whole: FB.com/groups/IntactHealthy - questions and answers, information, and learning about circumcision options, intact care, development through a lifetime (babyhood to adulthood), restoration, and related topics. This is a non-venting group for exploration and learning. Saving Our Sons local chapters of The Intact Network (TIN): SavingSons.org/p/local-chapters.html Local planning and action groups for genital autonomy advocates and parents raising intact sons in-state.